With the early success of the Sony Xperia Z smartphone on a viewer and hands on review perspective the company may be ready to step into the tablet world with the Xperia Tablet Z. We believe these two devices will share many of the same features and that the similarity will run deeper than just the same name. Sony has yet to make official announcements regarding the tablet, but there have been rumours and reports of the new tablet coming sometime mid-2013. 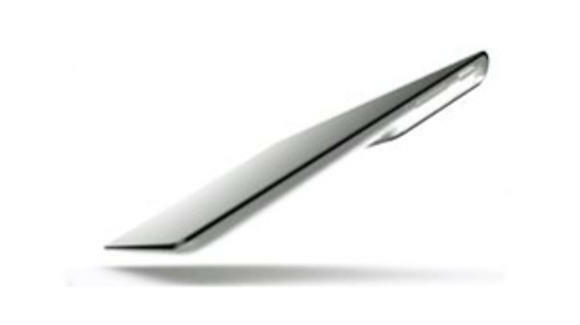 According to reports, the Xperia Tablet Z will be waterproof and dustproof. At CES we viewed the Xperia Z phone being submerged in water and work completely fine after. Like the phone, the tablet will have a 1080p HD display, but will come with a 10.1-inch screen. Bravia image technology may be on the tablet version. Ten inch tablets aren’t really popular right now on Android, with Google, Amazon and Asus all opting for the seven inch option. The tablet will have a 1.5GHz quad-core Snapdragon S4 Pro processor, with 2GB’s of RAM. With the tablet being released in the second or third quarter in 2013, we would expect it to have the new line of Snapdragon processors or the Tegra 4, not old chips. Cameras on a ten inch tablet aren’t a high point. The Xperia Tablet Z will come with an 8.1 megapixel rear camera and a 2.2MP front-facing camera. We suspect these will be better quality coming from Sony. With 32GB of memory, LTE, WiFi, Bluetooth 4.0, and NFC abilities, this tablet looks to be powerhouse on the Android market. It will run Android 4.1.2 Jelly Bean, with the traditional Sony skin. The Xperia Tablet Z looks to be a fierce competitor, but at a mid-2013 release point, we may have a new line of Apple tablets and some Android competitors, not to mention all the Windows 8 hybrids.